TORONTO, ON – Sobeys has announced the launch of a new promotion at its Ontario locations licensed to sell beer that will allow shoppers to create a custom beer advent calendar for holiday gift-giving. 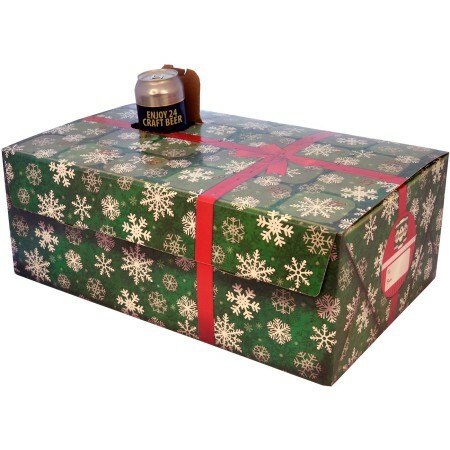 For $5.99, customers can purchase a specially designed gift box that will hold 24 x 473/500 ml cans of beer or cider, as selected from the wide range of brands available in store. For a full list of Sobeys and affiliated stores that sell beer and cider in Ontario, see this Google map.